Hey everyone! Today on the Automotive Podcast I am taking your questions. This is a show that I really love to do. I love to involve the community in the show. 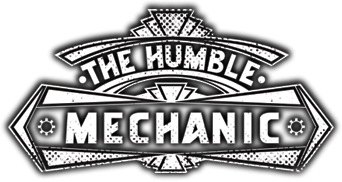 To get a question on a show like this, email me Charles(AT)Humblemechanic(dot)com. Be sure to put “Question for Charles” in the subject! Why did I become a VW tech? Trouble viewing? Watch “Viewer Automotive Questions ~ Podcast Episode 119” on YouTube. I want to change spark plug of my vehicle after seeing your videos its very easy to change that.